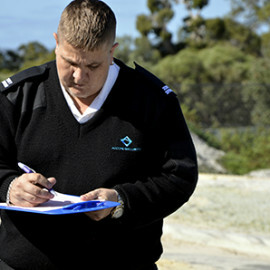 Accord Security – Security Guards Perth, has an impressive team of Security Guards of the highest standard to meet your important security needs. 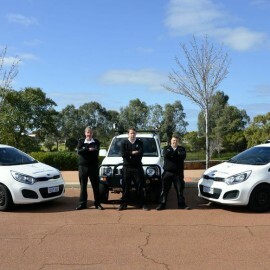 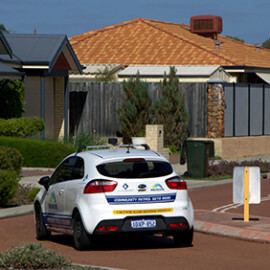 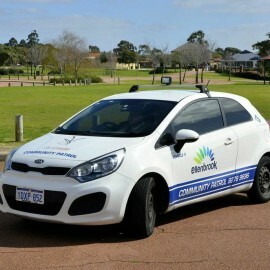 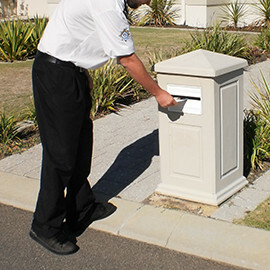 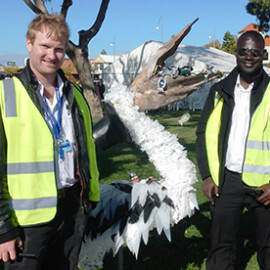 Accord’s security guards are highly trained, experienced experts in personal and business security in and around Perth. 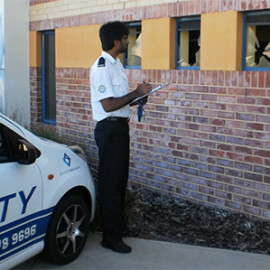 We care a great deal about customer satisfaction, which is why Accord Security – Security Guards Perth is an industry leader in Perth for professional security guard services. 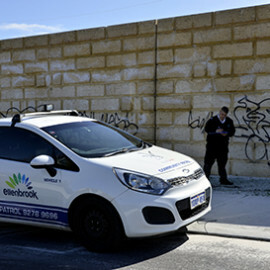 For many businesses, Security Guards are the first point of contact for staff and customers, their presence is essential in helping to bring peace and promote a safe environment. 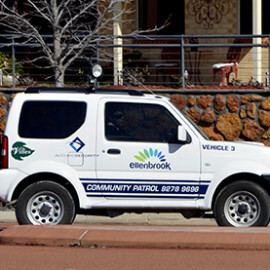 We can provide security guards for Perth Residential, commercial and industrial clients. 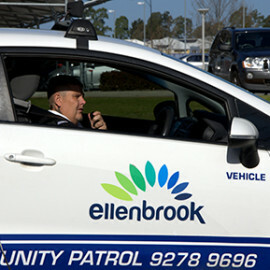 We also have the capacity to provide a wide range of skilled security guard personnel for general purpose guard work to highly specific security roles. 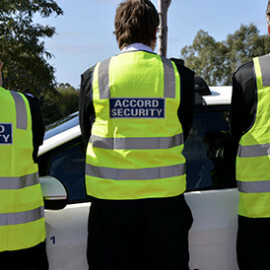 Accord Security have the capacity to deploy our highly trained Security Guards to the Perth area and rapidly respond to security incursions. 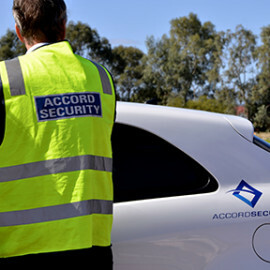 Accord Security offer comprehensive protection to businesses in the Perth area with a proven track record and deterring crime. 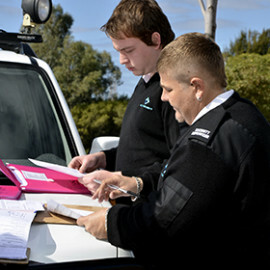 The safety of your Perth site is our top priority; Accord Security are your go to security experts you can trust to provide superior protection.